The stories of drama in the wrestling business are simply fascinating. 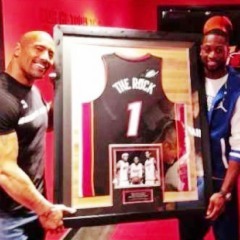 Despite the WWE not being considered “real” like the NFL, NBA or MLB, you often see WWE stories become more popular online. 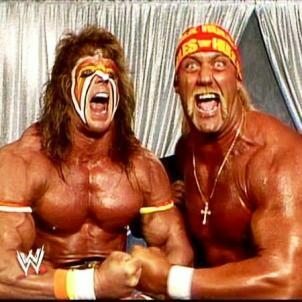 There are hundreds dirt sheets, podcasts and shoot interviews talking about the hilarious and insane stories that go on in pro wrestling because there’s a large market for it. While the major professional team sports are more popular, there are no NFL podcasts about old tales of personal drama or shoot DVDs with NBA stars chronicling the memories of their careers. For whatever reason, there’s just more shenanigans in pro wrestling. 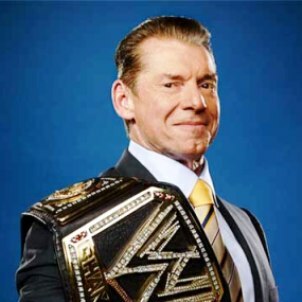 WWE has become the juggernaut in pro wrestling and control the entire landscape of the market. There are other promotions trying their best but let’s be honest – there will likely never be another threat to WWE in the wrestling industry. A wise fictional man once said “with great power comes great responsibility” but WWE may change that to “with great power comes great drama.” The company has too many stories of bitter fallouts with their top stars due to petty drama. 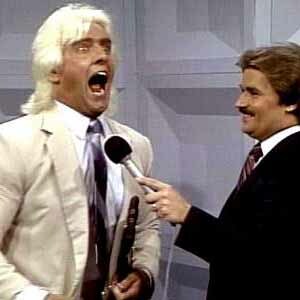 If you think back, just about every top star in the company has had a personal problem with WWE. 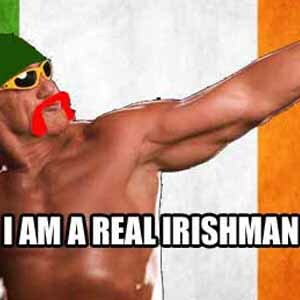 Hulk Hogan has been in the WWE doghouse too many times to count. “Stone Cold” Steve Austin walked out once. At least the relationships usually repair themselves as time goes on. WWE recently repaired incidents of wrestlers despising them in the last few years with Bruno Sammartino and Ultimate Warrior being inducted in the Hall of Fame. 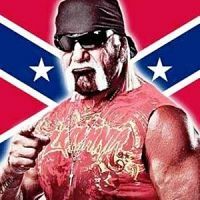 While the story usually has a happy ending, there are many stories of wrestlers currently having a strong dislike for WWE due to various reasons. Some have personal issues and others just dislike the product. We’re going to look at every aspect as we break down the top twenty wrestlers that hate the WWE. 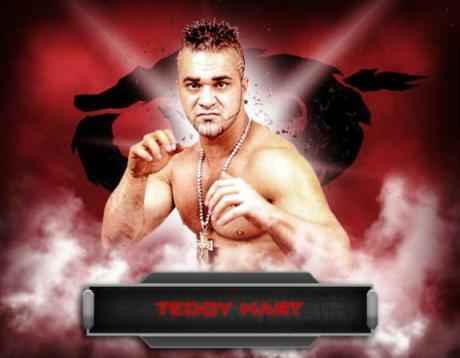 As a member of the legendary Hart family, Teddy Hart had a world of potential to become one of the best high-flying wrestlers in the business. He failed in WWE developmental and just about everywhere he worked because of his poor attitude. Hart doesn’t work well with others and it showed in his WWE stints. 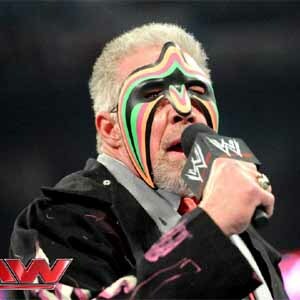 While most agree his failures were his own fault, he passes the blame to WWE and claims they were trying to bury him. Hart feels he was too good for the company and that they tried to stop him from getting over.